Is there another way in and out? 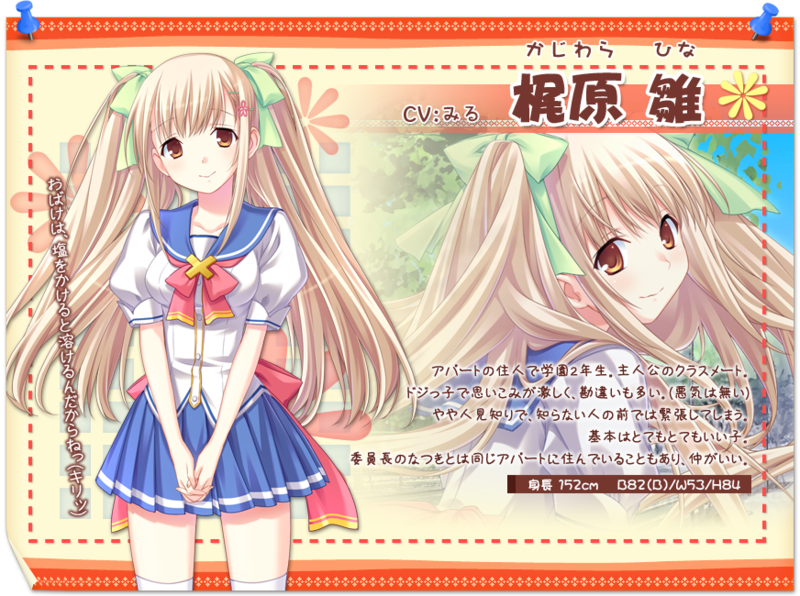 Hina Kajiwara is a character from the eroge Hinata Terrace ~We don't abandon you.~. 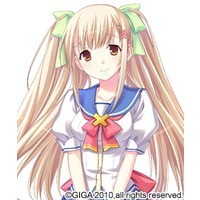 (2011) Hinata Terrace ~We don't abandon you.~ Hinata Terasu ~Wii donto abandon Yuu~ ひなたテラス ～We don't abandon you.～ ひなたテラス ウィー・ドント・アバンドン・ユー by 戯画 & Giga!